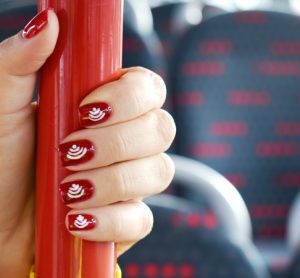 Recent research found that 47 per cent of adults would be more willing to use buses if contactless payments were always accepted. 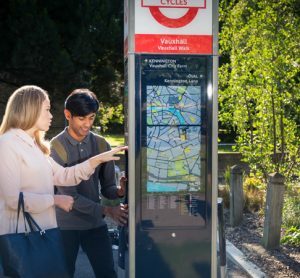 The move is part of the Mayor and TfL’s commitment to encourage more people to make their journeys by walking, cycling or public transport. 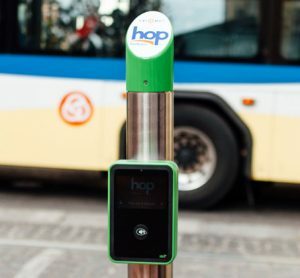 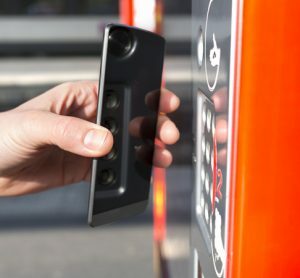 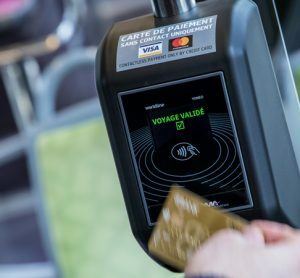 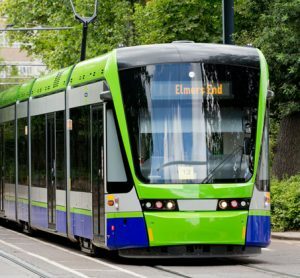 In March 2018, open payment on trams was well received by travellers in Dijon, and so the service is to be extended to buses. 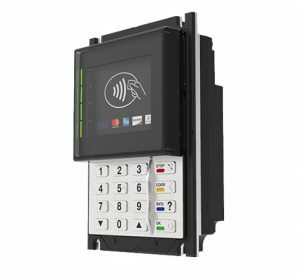 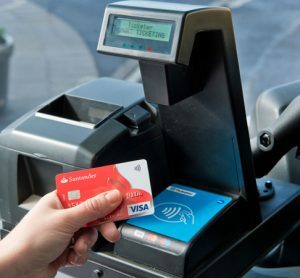 The contactless payment terminals of the cVEND product family are the optimal solution not only for public transport applications but also for integration into ticket machines, rental bikes, charging stations and vending machines. 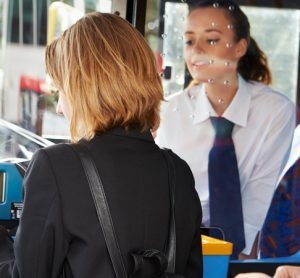 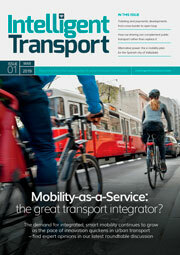 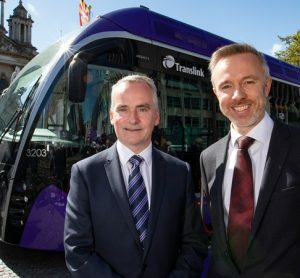 A new ticketing system will transform the passenger experience on both bus and rail, whilst offering off-board ticketing. 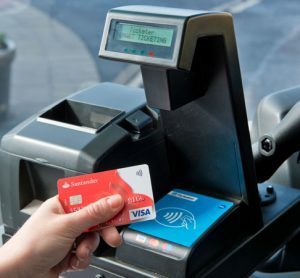 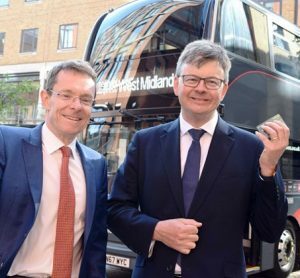 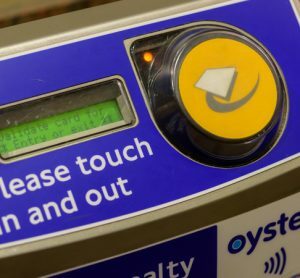 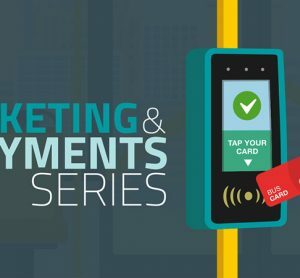 Accepting contactless payments demonstrates First Manchester’s dedication in providing easy travel experiences to encourage the use of public transport in the city. 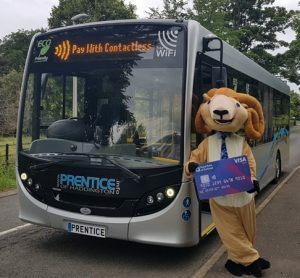 In East Lothian, Scotland, a bus operator now offers contactless payments, making travel in the area easier and more convenient.